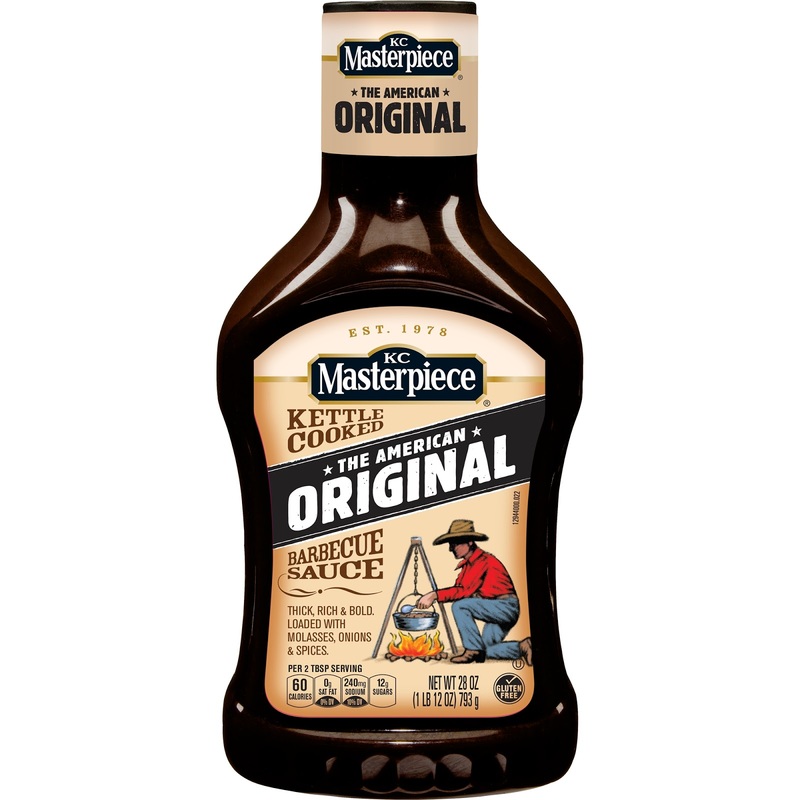 Tiffany's Online Finds and Deals: FREE- CHEAP KC MASTERPIECE BBQ SAUCE! FREE- CHEAP KC MASTERPIECE BBQ SAUCE! 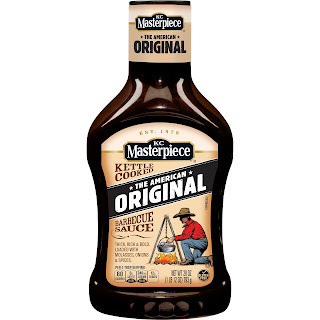 Some are saying coupon will work at Target(I dont live close enough to one to test) where KC Masterpiece Sauce is on sale 2 for $2 making them FREE! If you don't live by a Target you can use at Walmart making them under $.70/bottle which is still an awesome deal!